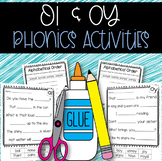 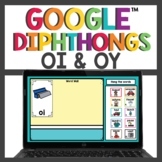 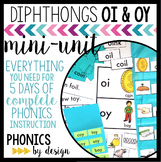 Diphthong oi & oy Activity Game! 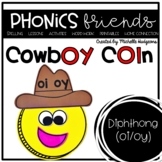 There's a Snake in my Boot! 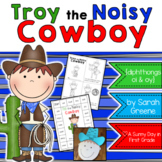 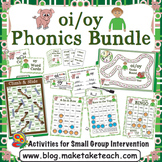 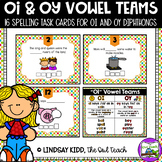 OI and OY Vowel Teams: This is the perfect activity to get your students engaged and reviewing OI and OY vowel teams, or diphthongs. 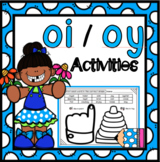 This set of task cards is designed as a SCOOT activity, which will have your students moving throughout the room and spelling words which include oi or oy Vowel Teams. 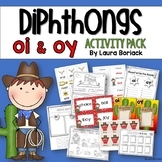 This 1st or 2nd grade word sort features the vowel digraph oi & oy. 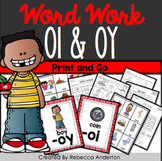 Students will sort the given words into the correct column. 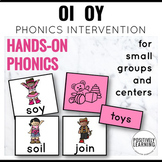 And the best news is... no cutting involved!